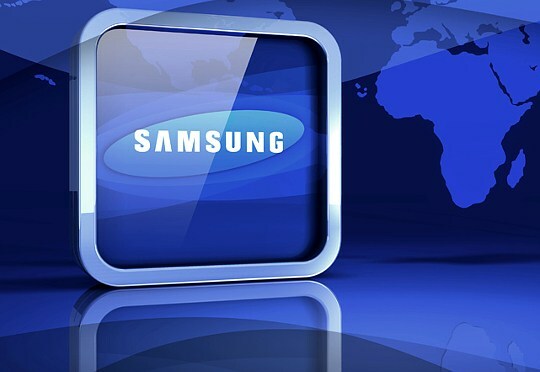 The Standards Organisation of Nigeria on Tuesday sealed the premises of Samsung West Africa in Victoria Island, Lagos, for failure to register some of its products being marketed in Nigeria. Head of Public Relations of SON, Mr Bola Fashina, said this in a statement in Abuja on Tuesday. Fashina said that the action was in accordance with the provisions of the SON Act 14 of 2015. According to him, the Act provides for every product imported into Nigeria to be registered with SON for traceability and confirmation of quality status. Fashina said that SON records showed that many Samsung products in the Nigerian markets were not registered. He said that the representatives of the company claimed ignorance of the need to register the products, and that they did not import nor sold products but only marketing them.